This thread will give you an overview of the robust new features of vBulletin® Version 3.7+ and will be tackled a piece at a time to make reading more palatable. Most members should be experiencing a speed improvement over the old system. Unfortunately we are all logged in making changes most of the night so this may not be apparent tonight, but should be ok tomorrow. Search is back and is now enabled for ALL users. Sorry it was off so long. This feature is fixed. I know many of you missed it. Ive removed it as it seemed to create negativity. It's a trial period. Fixed. Well, sort of. We replaced it with this more functional one. We have added new menus at top to allow you to access all your favourite parts of the forum faster. 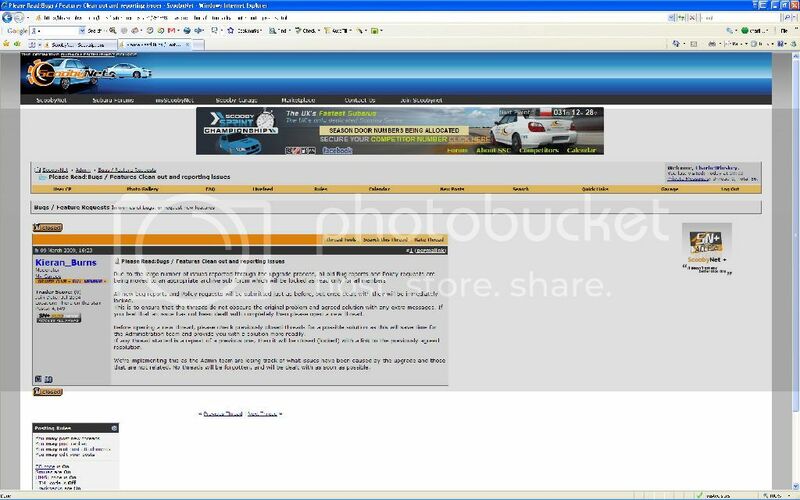 ScoobyGeneral, NSR etc , all just one click away now. See attachment if your not sure what I mean. Removed. If you see a spammer, just press RTM. We have a great webteam now more than capable of dealing with spammers. Available to all paying members and back online right now. These are all under review witha view to streamling them. Please await further info. Please understand that we know we still have issues to fix and we are going to be trying all night. Forum width, advertising placement, menu issues, firefox issues, they are all par for the course during an upgrade like this, so for now, just enjoy what DOES work, and keep reporting what doesn't in the right place. Last edited by Stu @ Internet Brands; 03 March 2009 at 09:14 PM. New Garage Feature for all members. We have installed a new feature for all SN members called "The Garage"
Please click on the garage at the top for more info. It should all be pretty much self explanatory and its a great improvement over the system you had before. I am sorry for any data you have lost in the change over, but Im sure you will agree that this new system is much improved and worth an hours typing it all back in. SN+ members can add up to 500 pictures! Full and Full member + can add up to 20 pictures. All other members will have a maximum allowance of 3 pictures. Last edited by Stu @ Internet Brands; 04 March 2009 at 06:50 PM. A great many of you have quite rightly requested that we install a system that allows you to rate a user on his ability to buy and sell. A system that works in many ways just like the eBay feedback system so that potential purchasers get an idea of a users past transactions before placing trust in them. Last edited by Stu @ Internet Brands; 03 March 2009 at 06:25 PM. 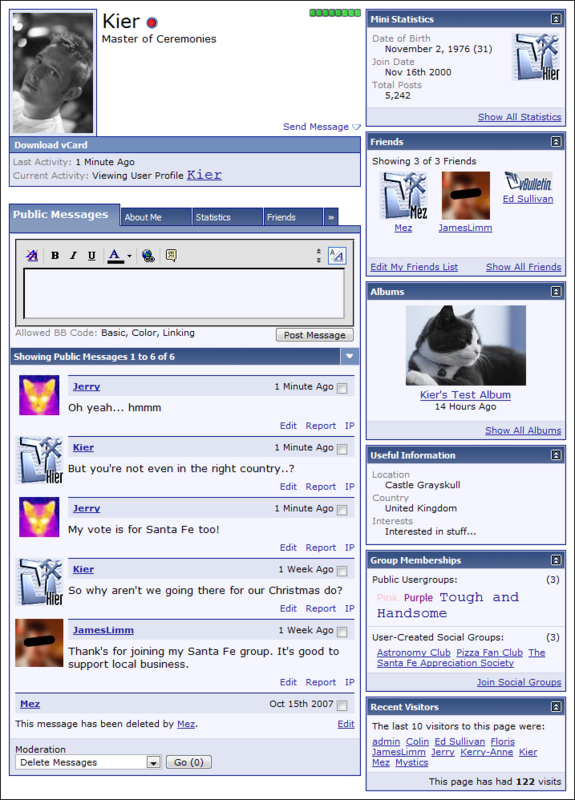 To further social cohesion between users and to encourage people to make friends, Scoobynet now includes a facility to allow all users to create their own social/interest groups. 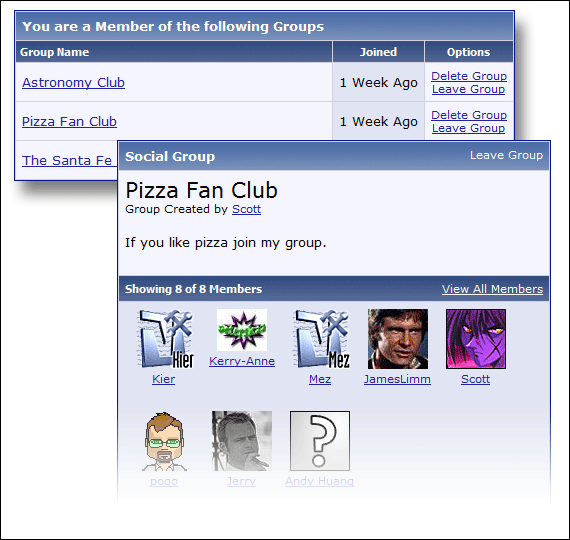 You can access the various Social Groups by clicking on your account, and then clicking on "social groups." This feature is available to all users. 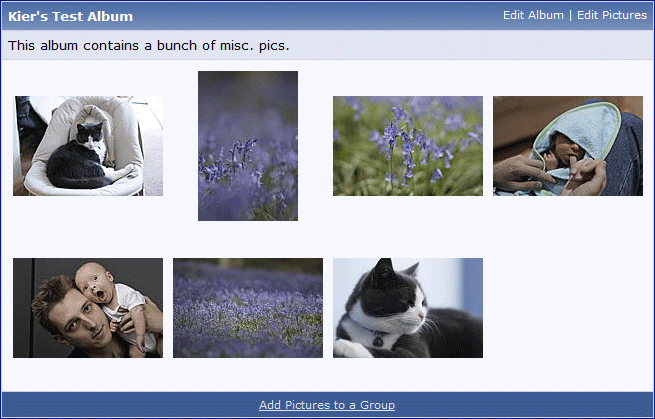 These groups are enhanced by having their own public messaging system, and the ability to add pictures to the group from the user albums. Last edited by Stu @ Internet Brands; 03 March 2009 at 06:31 PM. SN-Plus member can upload up to 500 pictures in their album. Non paying members are allowed 3 to be used with garage feature. Maximum file size is explained at upload time. If you try to upload pics larger then the maximum sizes, your pics will be automatically resized. For better quality, it is best you resize yourself, THEN upload. All users can view these albums and pictures. Users can limit the viewers to just board staff and people on their buddy list if they want privacy. I hope you enjoy this great new feature. Last edited by Stu @ Internet Brands; 04 March 2009 at 06:52 PM. In order to accommodate all the new features in vBulletin 3.7+, the member profile page has been completely redesigned from the ground up for all members. The new page presents information in a far cleaner and more logical manner, while dividing up information into manageable chunks using a tabbed interface. Individual profile field categories can be displayed alone in blocks in the right column, in addition to appearing by default in the 'About Me' tab. Location: I want a Spec C! The ability to view a picture in a "lightbox", superb addition in my view, suits me a lot better than new pages or tabs for sure. You say InstantBan has gone and to use RTM. Just one little issue with that. Unless I'm going blind, the RTM button isn't currently visible in the postbit, thus you can't use it to report a post. Last edited by Markus; 03 March 2009 at 09:16 PM. Its possibly lost in IB cache server, apparently if you keep browing it will just re-appear as if by magic. A Ctrl F5 should help. ctrl +F5? What's that? Oh, it's a Windows thing, how quaint Just kidding. It's visible now. Last edited by mart360; 03 March 2009 at 10:11 PM. Why is it soooo slow ??? Stu; for the 'Full Members' itd be nice to see some distinction between us and the poor people. I dont expect all of the features that the Plus+ menbers get obviously, but a couple of extra garage pictures would be nice. If the Scooby avatars go then therell be little to show for our support. Edit - LiveFeed was a great SN+ feature! Where's it gone? Last edited by Terminator X; 04 March 2009 at 01:27 PM. That is active as of right now. It may seem a little petty, but as an ORANGE member, I spent twice as much on membership than a BLUE member has. Bearing that in mind, how about increasing the number of pics available for ORANGE members.